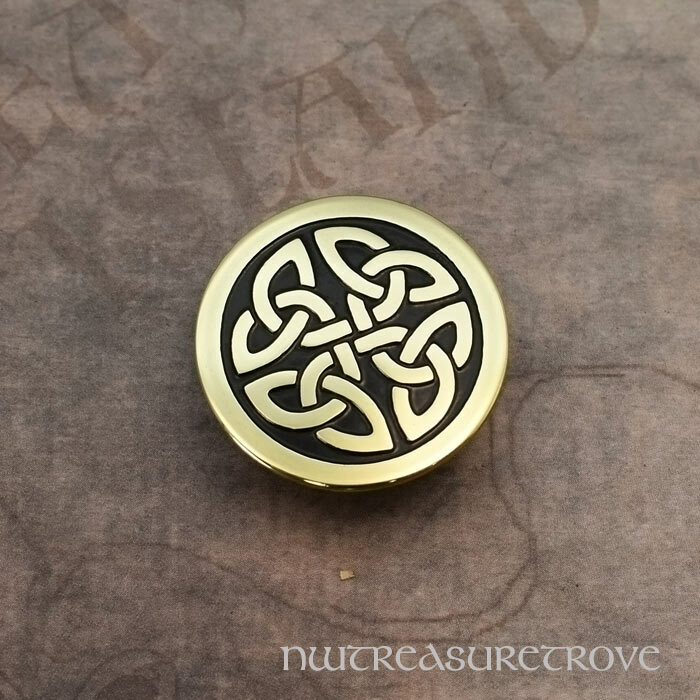 This brass hair tie depicts a Celtic knot design etched into the metal and will be sure to draw many admiring comments. It's difficult to find really artistic hair accessories at reasonable prices! 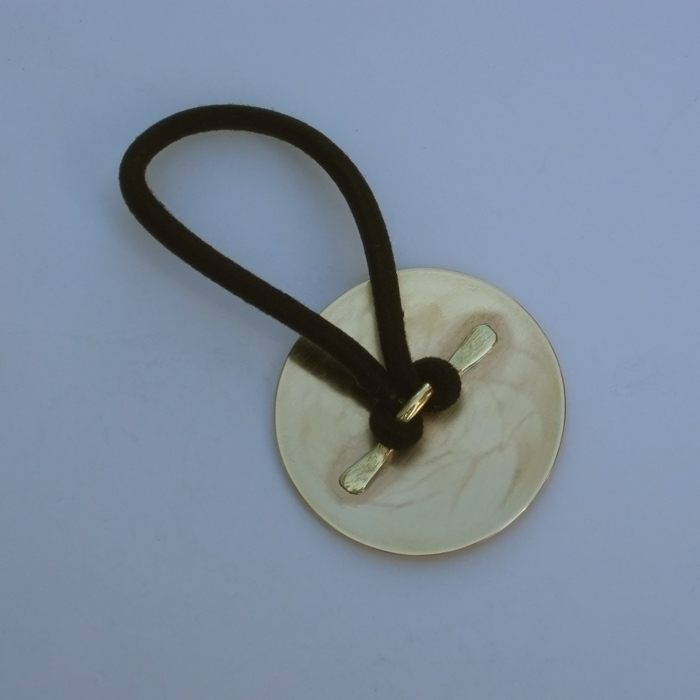 This one is handmade in our workshop and has a replaceable elastic band. Our hair ties will literally fit anybody, regardless how thin or thick their hair is. Especially popular with men who have ponytails.